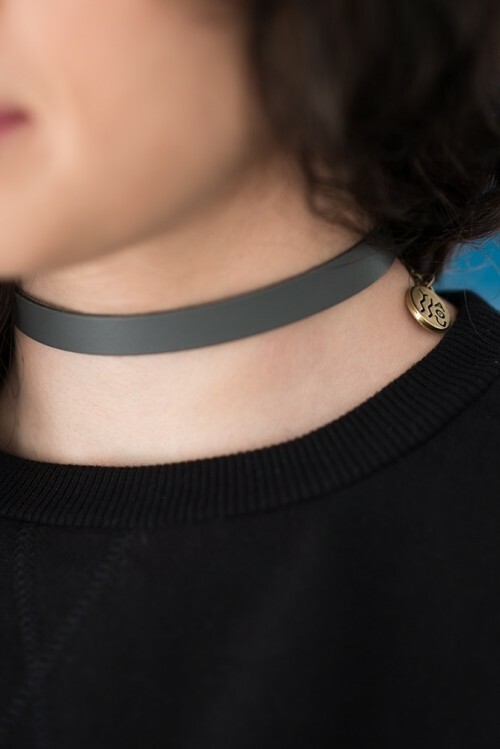 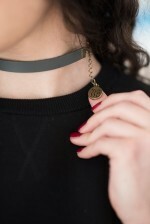 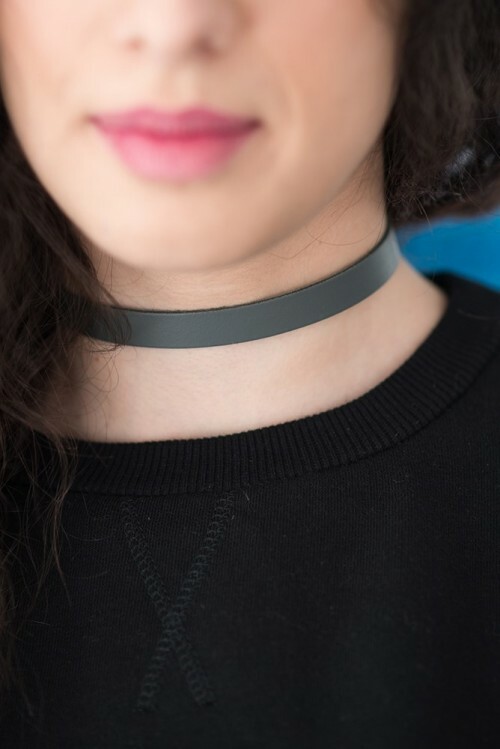 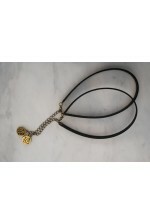 This handmade, genuine leather choker is an effortless way to accesorize every outfit! 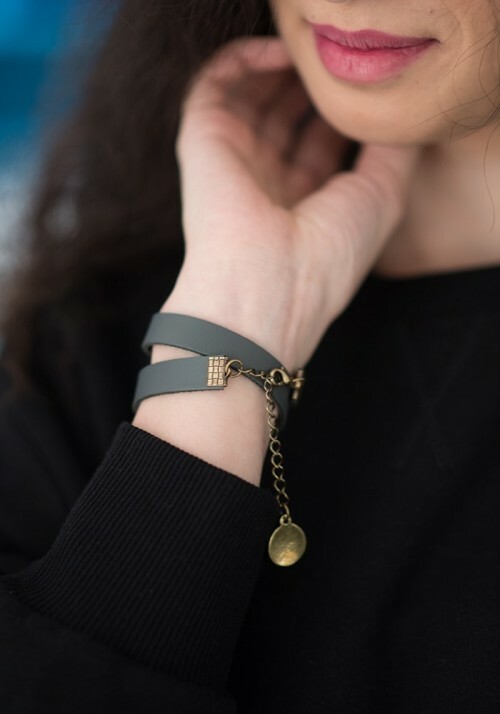 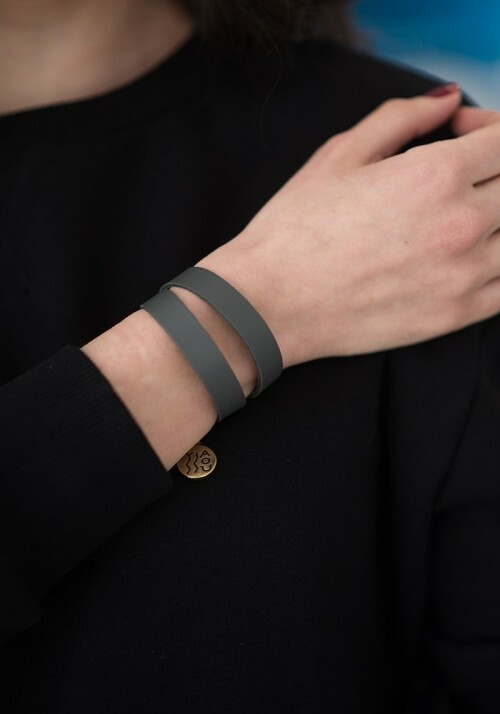 It is made out of great quality, soft leather and has an adjustable clasp so it can always fit right. 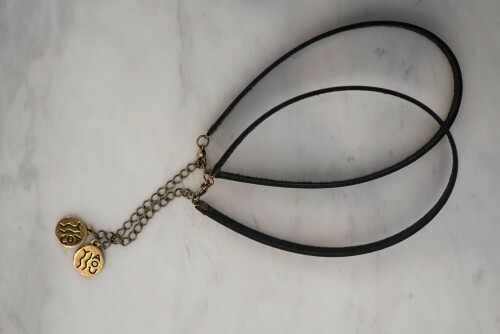 Wear it on your neck or wrap it on your wrist like a bracelet and you are ready to go!